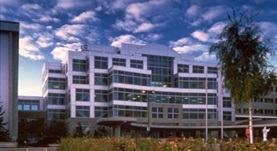 Doctor Jeanne E. Anderson received her medical diploma from the medical school at Stanford University School of Medicine in 1988. She attended an internship at the same institution. Her residency and fellowship were completed at the University of Washington, School of Medicine Seattle. She was certified in medical oncology by the American Board of Internal Medicine; besides that, she is specialized in hematology. 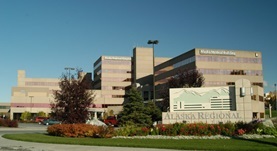 She is affiliated with Alaska Regional Hospital and Providence Alaska Medical Center. She joined the Katmai Oncology Group in 2001 and became a partner in 2004.